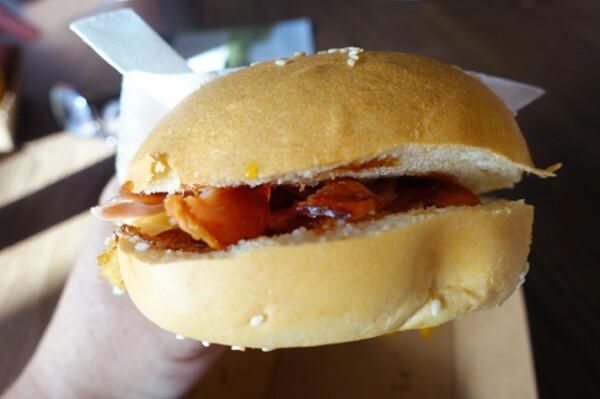 This Week's Food News - Bellbird & Wild Stories - Does My Bomb Look Big In This? Some changes are afoot at Casula Powerhouse. 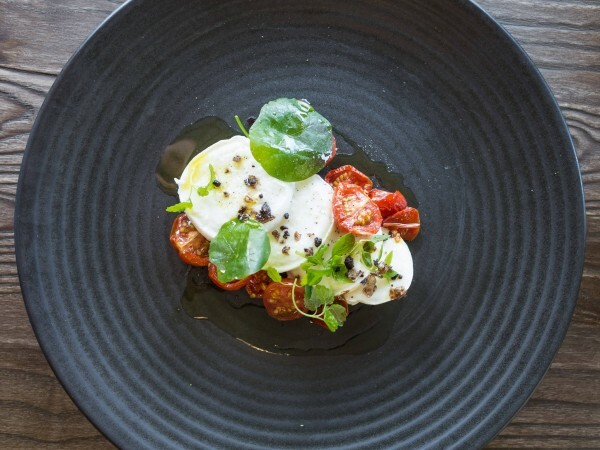 After snaffling Chef Federico Rekowski from Parramatta restaurant standout, Courtney’s Brasserie, the arts centre’s food offering at Bellbird has taken a decidedly more sustainable approach. 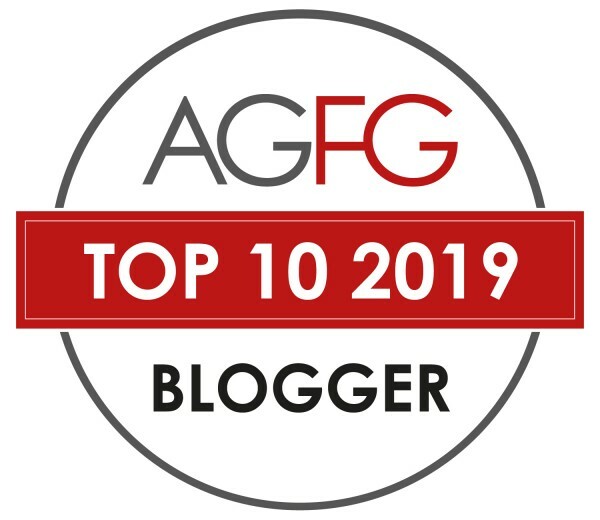 Food miles are being kept low with a good range of local suppliers including prosciutto from West Hoxton standout, Campisi Butchery, mingling on the plate with goat's cheese and the last of the season’s figs, sourced from Leppington Valley Farm. 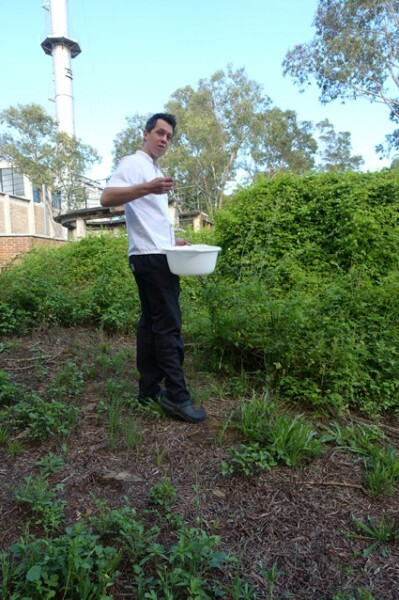 With planting underway for the Bellbird’s onsite kitchen garden, Chef Rekowski will soon be adding his own crops to the venue's weekday breakfast and lunch menu. 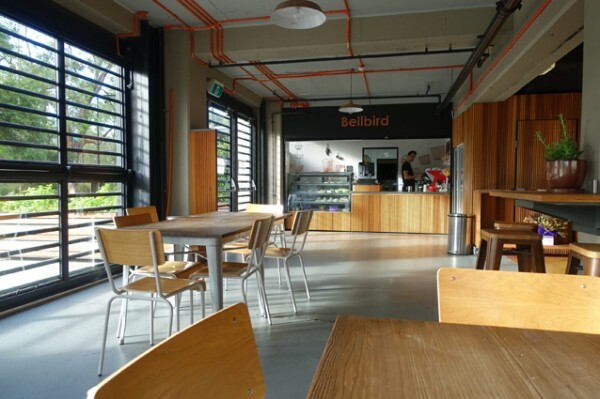 This clever initiative will help Bellbird reduce greenhouse emissions by not transporting refrigerated fresh food over long distances, while at the same time ensuring that diners get to eat the freshest possible produce. Earlier this month I joined Chef Rekowski for a chat over Free Range Eggs, Bacon & Brioche ($7), and was particularly excited to hear that weekend brunches are also firmly on his upcoming agenda. 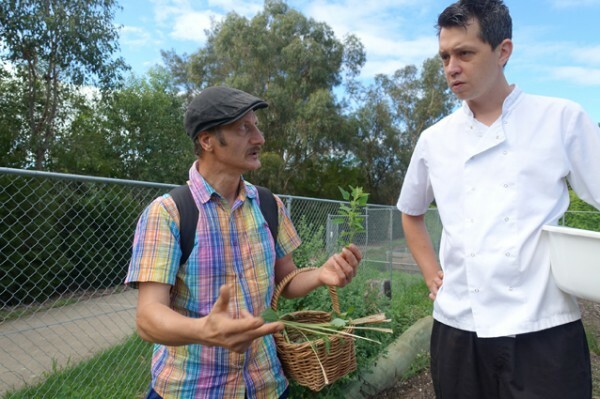 We were joined at the table by edible weeds advocate, Diego Bonetto, who was there to help Chef Rekowski learn how to sustainably extract the most from his new surrounds. 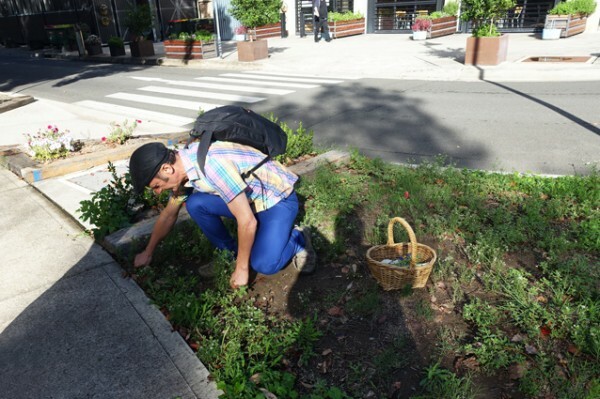 “If you want to forage for your own restaurant or café, you need to know where you are, and what you’re touching,” said Diego Bonetto as he explained the history of the place. Casula Powerhouse sits on a beautiful piece of Georges River riverbank, which has largely sat undisturbed since the ‘90s, bar for the addition of a bike path. 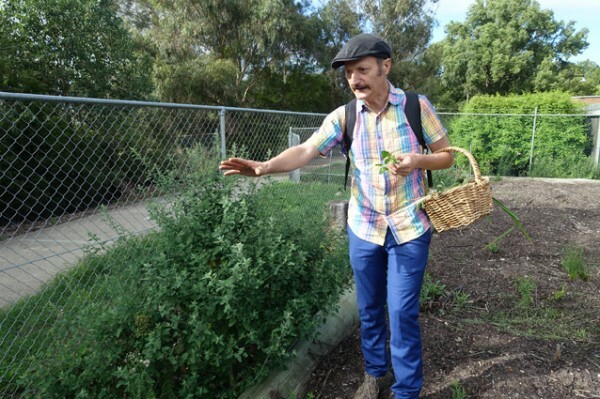 “The best place to forage is in your own garden,” he added. As if to prove Bonetto’s point, we had barely left the Bellbird’s doorway when he located our first edible weeds. 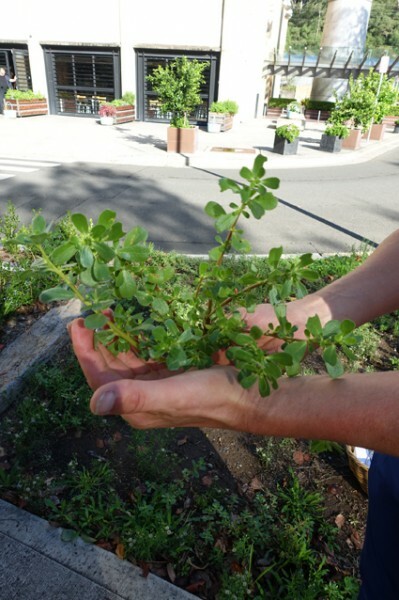 Starting with purslane (Portulaca oleracea), whose young leaves are crunchy, lemony and a bit like sorrel (perfect for salads), Bonetto took us through a range of edible plants all located within a one-minute walk from Bellbird. Some plants we tried were natives, endemic to the area, not weeds per say. 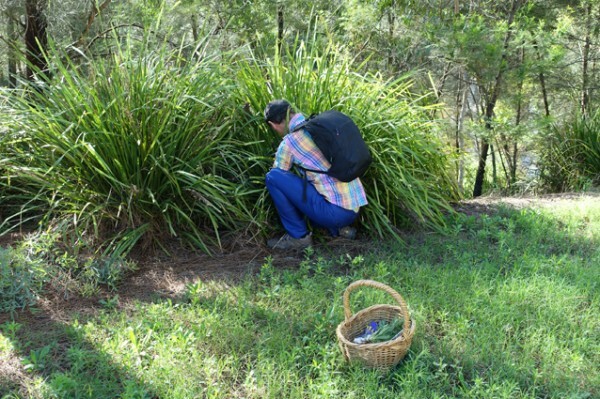 After paying respects to the Tharawal people, the traditional custodians of the land we were standing on, Bonetto introduced us to mat rush (Lomandra). Providing more than just long leaves for basket weaving, the white parts of these leaves are edible, and once represented a good source of starch or carbohydrates for the area's local people. 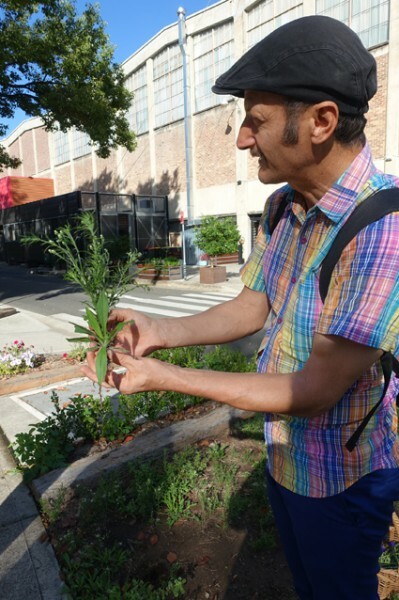 Some of the plants we tried were familiar, like wild fennel (Foeniculum vulgare), which Bonetto sent Chef Rekowski off to harvest for himself. Along with the edible leaves, the tiny yellow flowers have an aniseed (liquorice) flavour. If you hang them upside down and dry them, you can shake them onto paper and create fennel pollen. You can use this powder in dishes where you might use fennel or anise. It retails for around $40 for 28 grams, but grows here in the wild for free. The spiky Scotch thistle (Cirsium vulgare) would also likely be familiar to any local who has ever played in long grass and got spiked, but did you know that you could eat it? 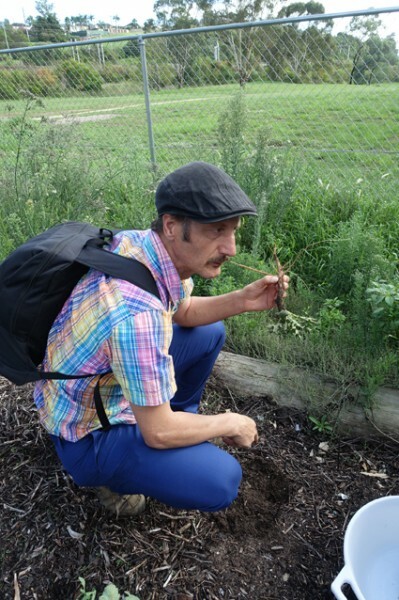 The roots are edible, and so is the stalk before the plant bursts into purple flowers. 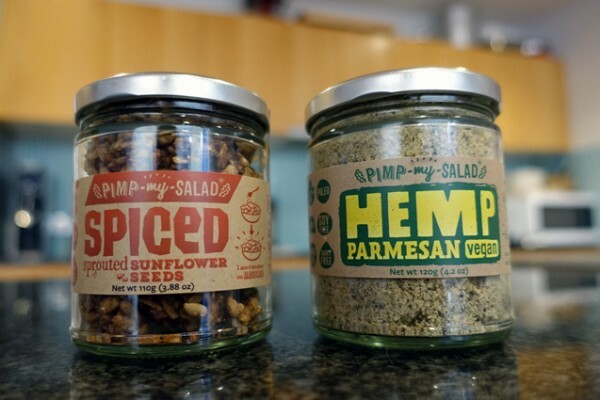 Bonetto whittled away the spiky parts and gave us a taste – I liked it better than celery. 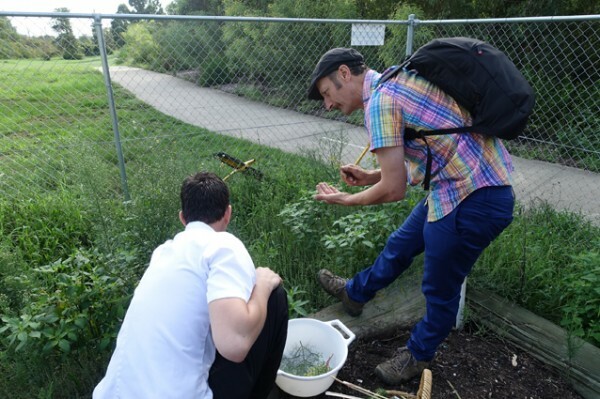 We ate our way around the edges of the new kitchen garden trying everything from dandelion (Taraxacum officinale) to dock (Rumex_crispus) and mallow (Malva spp) before heading off into the surrounding open space. My favourite find of the day came from the grassy edge of Powerhouse Road, and it was called wood sorrel (oxalis). The leaves, which look a bit like white clover (Trifolium repens), have a wonderful lemony sourness that beg to be part of a seafood salad. It would seem Chef Rekowski was similarly persuaded, because they later turned up in Bellbird's octopus salad. 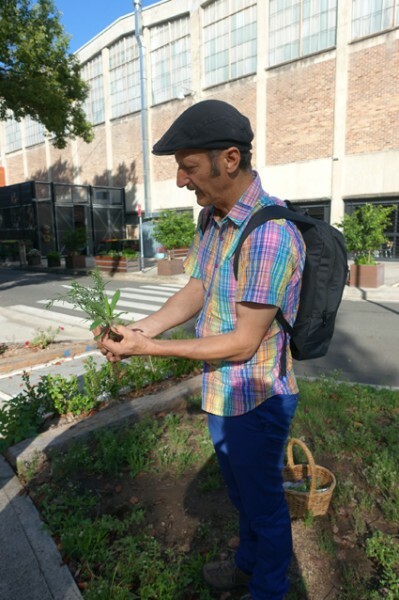 In a short hour tramping all of fifty metres from Casula Powerhouse, Diego Bonetto really opened my eyes to the sheer number of edible plants we all walk past daily, or worse yet, poison or treat as pests. 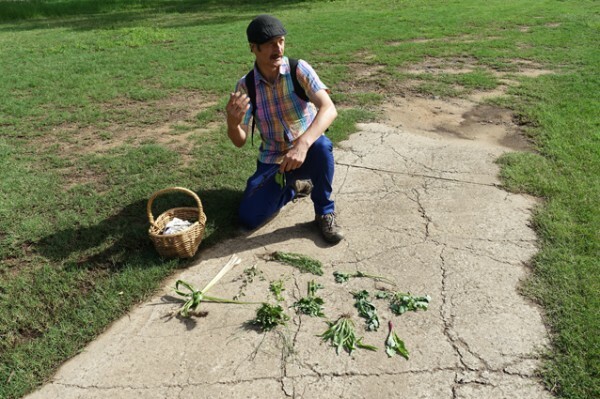 If you’d like to learn more about foraging for food, he runs tours which you can access via his website. 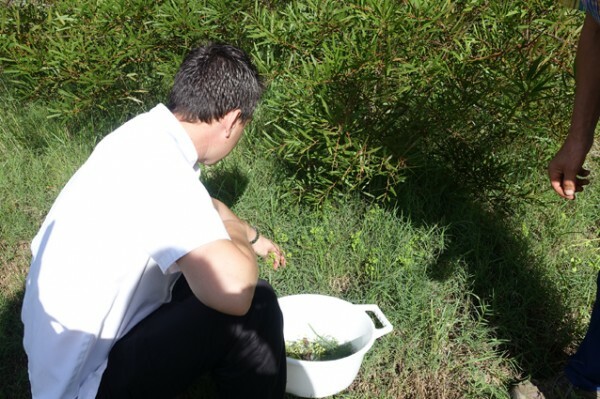 After seeing so many sea plants on restaurant menus, I'm keen to check out the ethics of harvesting from these protected ecological zones myself in his Seaside Foraging Workshop ($50/person).